Designed to protect your hearing in a variety of situations. 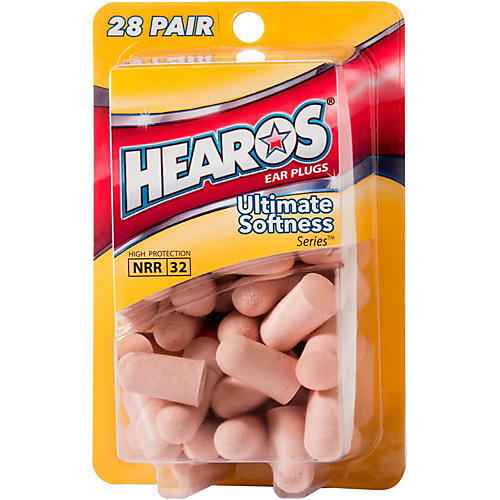 The Ultimate Softness Series was launched as the original HEAROS ear plug in 1992. Today, eighteen years later, this ear plug is used by millions of people who want to sleep better, protect their hearing and reduce noise.